Days Between Dates Calculator are math calculator to find number of days, months and years between two dates fast and easy. Days Between Dates Calculator calculate the number of days between two dates. Days between dates can have different meanings depending on the usage. This calculator shows calculations for start and end dates. - Determine the total number of days since your birthday. Enter your birthday in the start date. 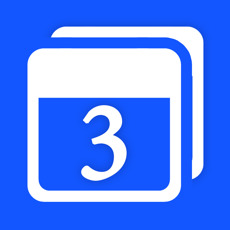 - Calculate the number of day left to complete certain work task or homework assignment. - For event planning. e.g. vacations, weddings, anniversaries or graduations.